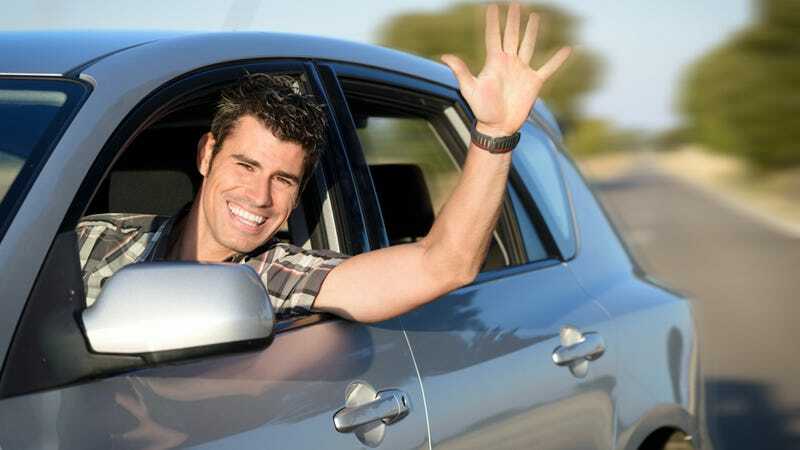 What Are The Best Ways To Become A More Courteous Driver? It's the holiday season, a time of goodwill and cheer amongst mankind. That should extend to the roads as well. What's the best way to be a more polite and courteous driver? For me, merging is an area where we could all just be a little kinder. I don't want to stop and let a line of 35 cars in, but there are little things we can do. In an alternate merge, don't try and block someone out. You're going to lose one car length, and in the long run, is that really worth it? Also, if you see someone merging onto the highway, why not move over a lane if you can to let them get on the road easier? Little things like this just make the road a more pleasant place to be. What say you? What's the best way to become more polite on the roads?